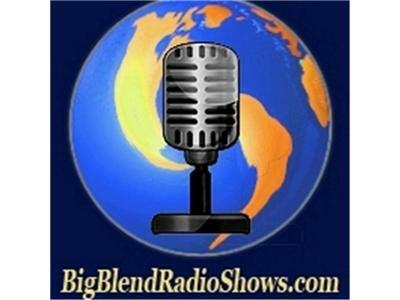 Join Nancy J. Reid & Lisa D. Smith, and guest co-host Eddie Maldonado, for Way Wack When history show on Big Blend Radio! Discussing America's Civil War history, featured guests include history experts: Alan Spears - National Parks Conservation Association; Norman E. Hill - author 'Winner & Final Chairman'; and author Robert Michael Wilson. Judy Howard will discuss civil war quilts and her new book '1905 Cookbook: Food for Body and Soul'.